How did the holiday shopping season slip by so quickly? Just the other day you were baking pumpkin pie for Thanksgiving and now the proverbial Christmas clock is tick, tick, ticking in your ear. Don’t let those last few giftees hang over your head another day. 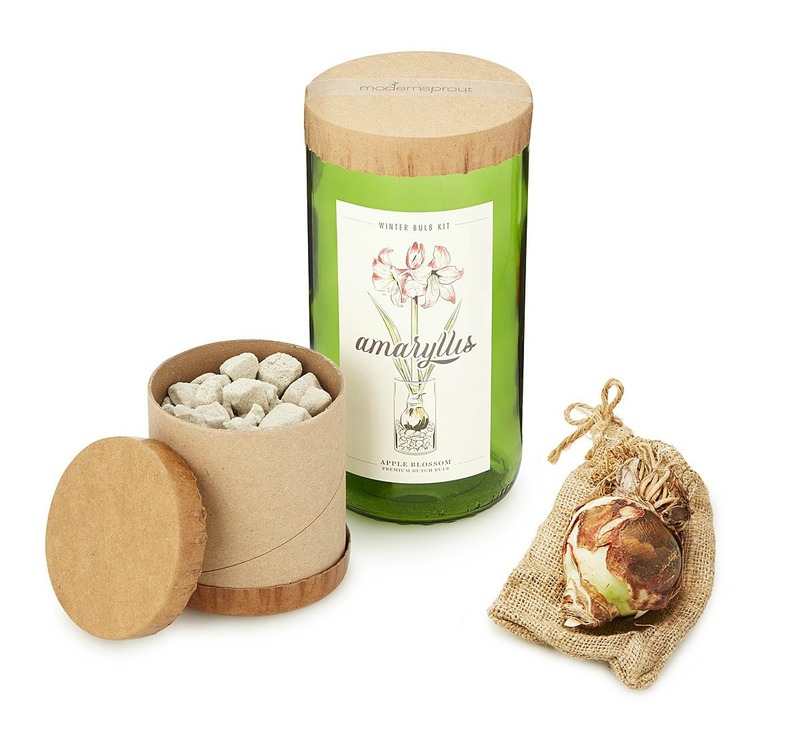 Check out our list of “I didn’t buy this at the gas station on the way over” gifts. The no-fail, last-minute designs feel personal, fun, and not rushed at all (we promise we won’t tell!). Read on for more. Need to buy for someone with a rebellious side? Or perhaps you’ve got just the dog fanatic in mind? 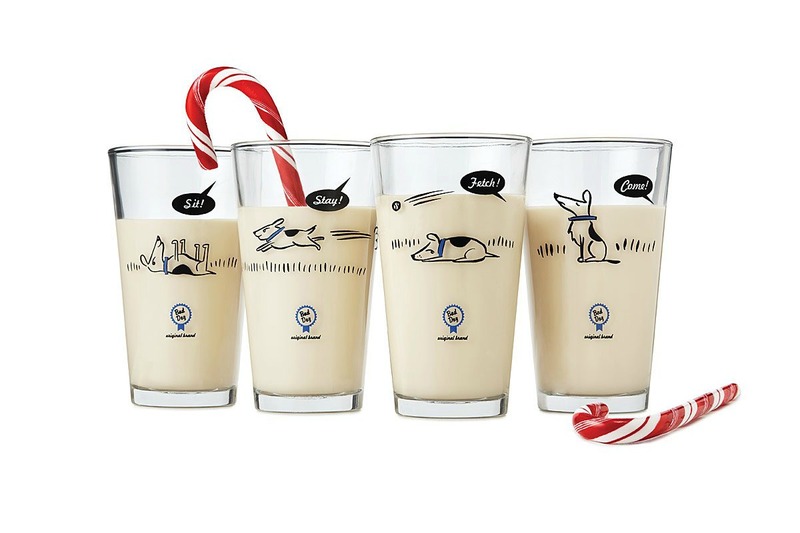 Either way, these hilarious pooches who refuse to follow commands will make them smile as they sip their drink of choice. A quick cure for the winter blues, this apple blossom produces showy blooms for nature lovers, decor enthusiasts, or anyone counting the days until spring. 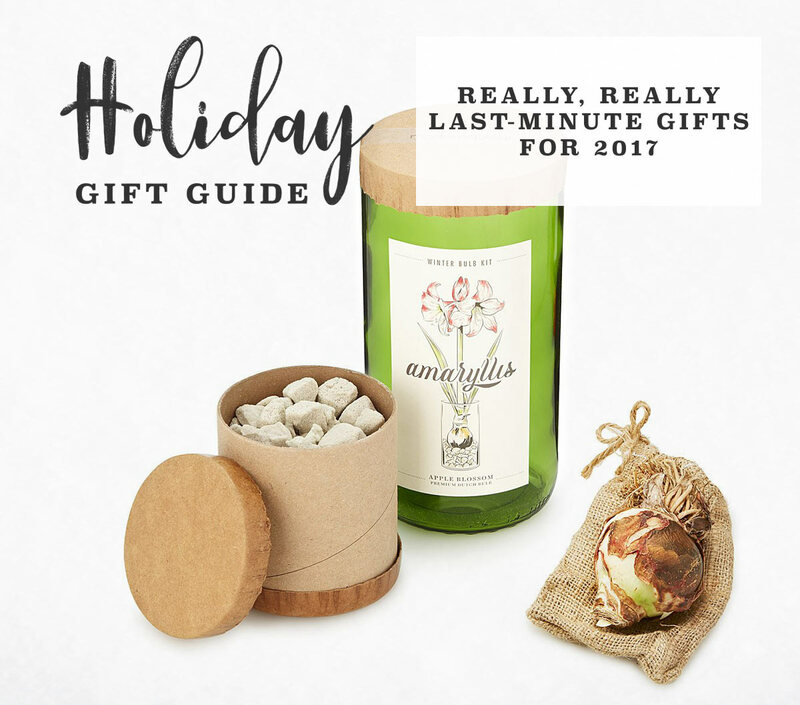 Bonus: It’s like giving the gift of mother Earth—in other words, it totally does not feel hurried. 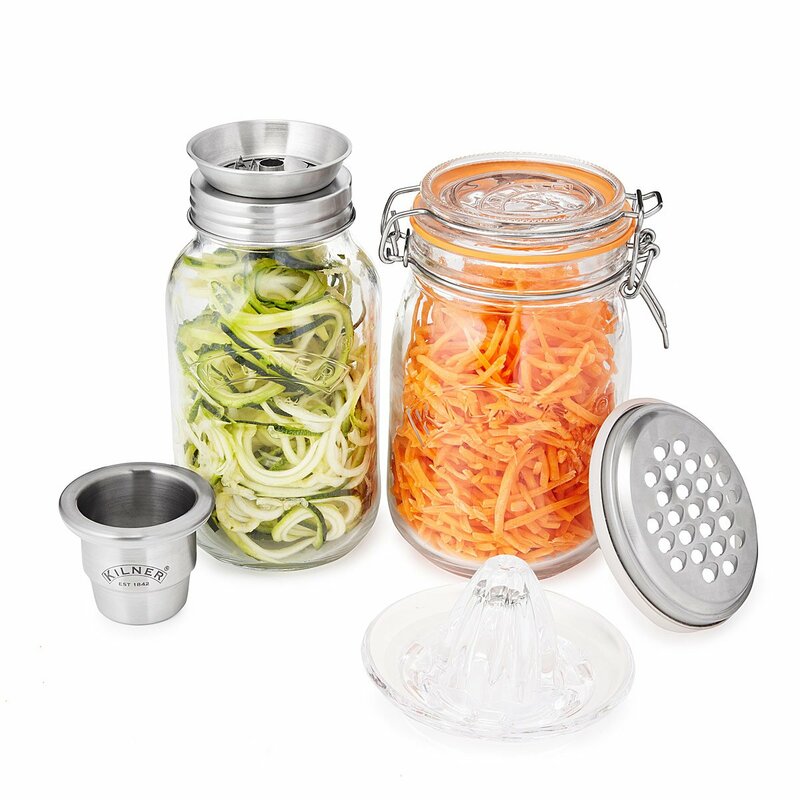 Whether they missed their culinary calling or believe that “everything has its place,” these clever prep and storage companions are sure to wow them. It’s one of those designs that does so much: It feels big, functional, and like you thought of it months ago. 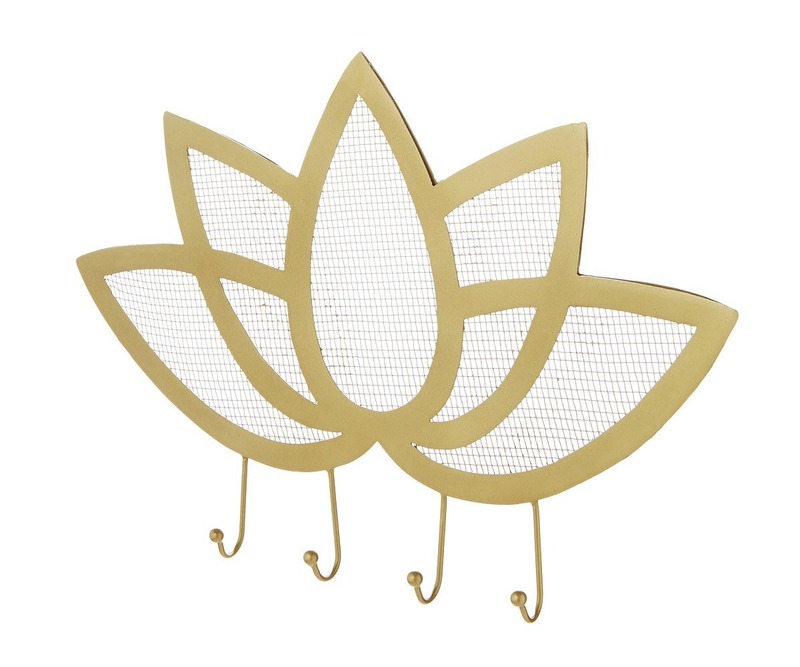 Help them accessories on their way to enlightenment with this stunning lotus design. 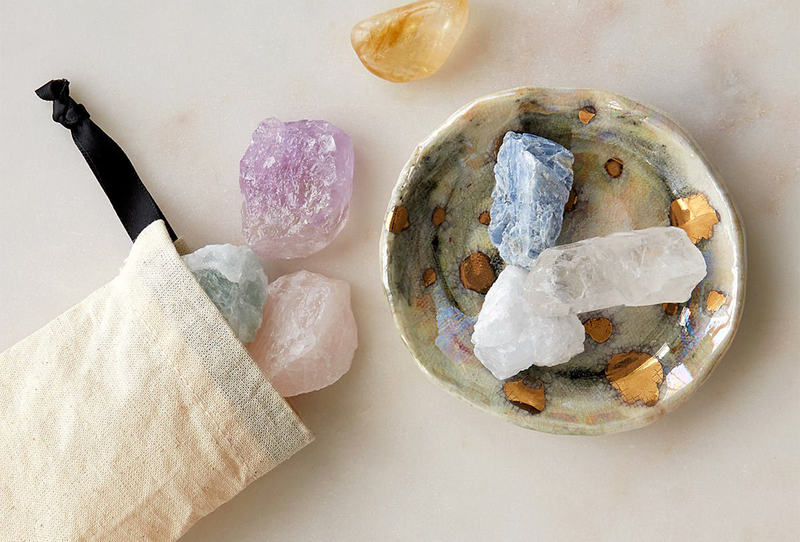 OK, so they might not reach Nirvana, but your gift-giving skills will feel totally divine. It can be surprisingly hard to know what to get Grandma. We’ll make it easy for you with this sentimental necklace that embodies all of her qualities: Giving, full of love, and one-of-a-kind. What’s better than getting a wheel of Caciocavallo Podolico for the cheese connoisseur in your life? 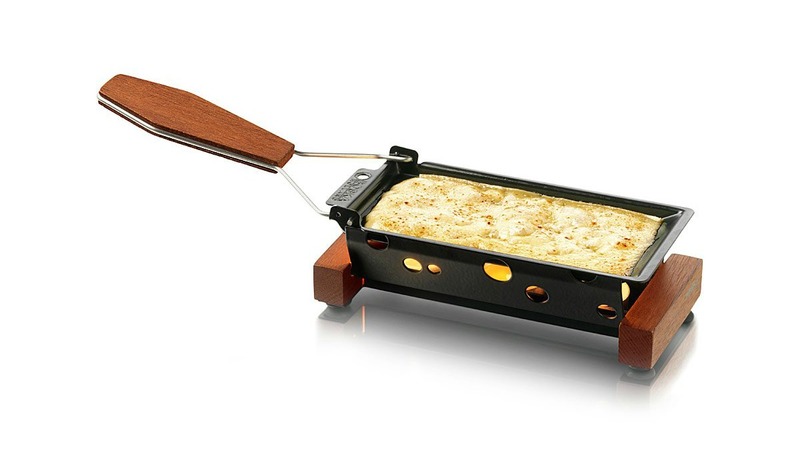 A tool that lets them enjoy their favorite melty snack literally anywhere. They may just invite you to their next impromptu fondue feast. Watering plants and tending to the garden: It’s not a chore to them, it’s their favorite way to unwind. Bring a little character to their routine with Frankie, the handsome horticulture comrade. They eat, sleep, and breathe competition. Introduce them to a new contest with a serious upside: portability. Just don’t be surprised when you find yourself in a face-off at the next tailgate or family gathering. 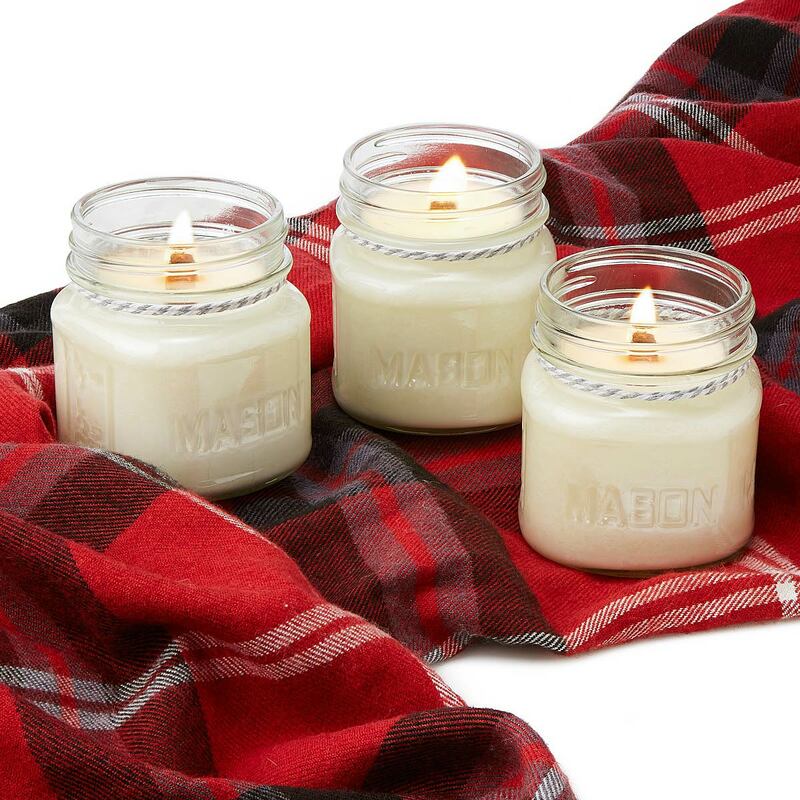 “Ahhhh.” – Them when they light these cozy, hygge-inspired candles. 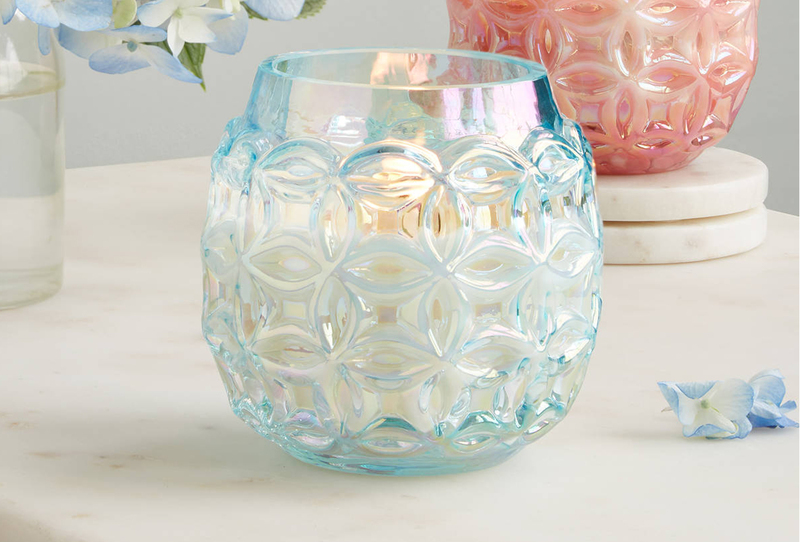 Basically, it’s like giving someone a warm, delightful glow to get them through the chilly months—and we can’t think of anyone who doesn’t want that. 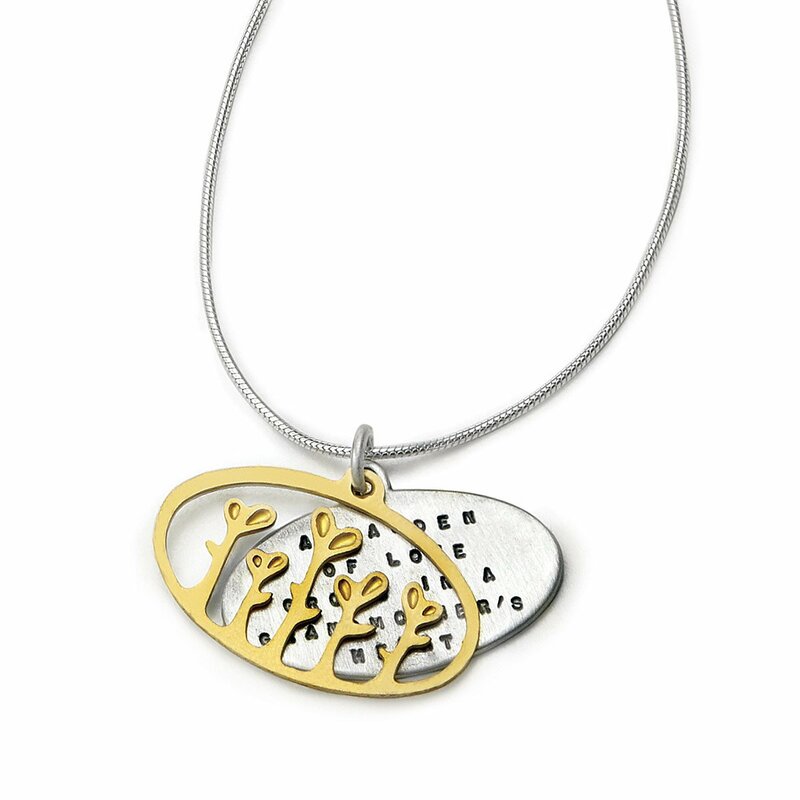 For friends or loved ones entering a new stage in life, this necklace is just the meditative piece they didn’t know they needed. 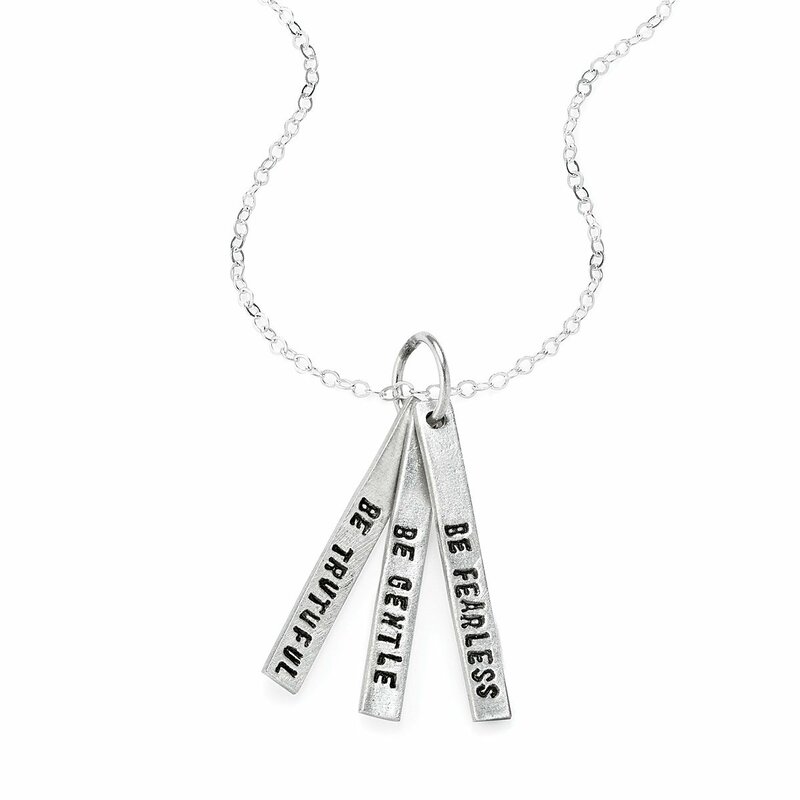 Featuring Mahatma Gandhi’s quote “Be Truthful, Be Gentle, Be Fearless,” it will remind them to live life with intention—and will make your gift-giving look like it has intention, too. Is it easy for them to get all wrapped up in a good book? 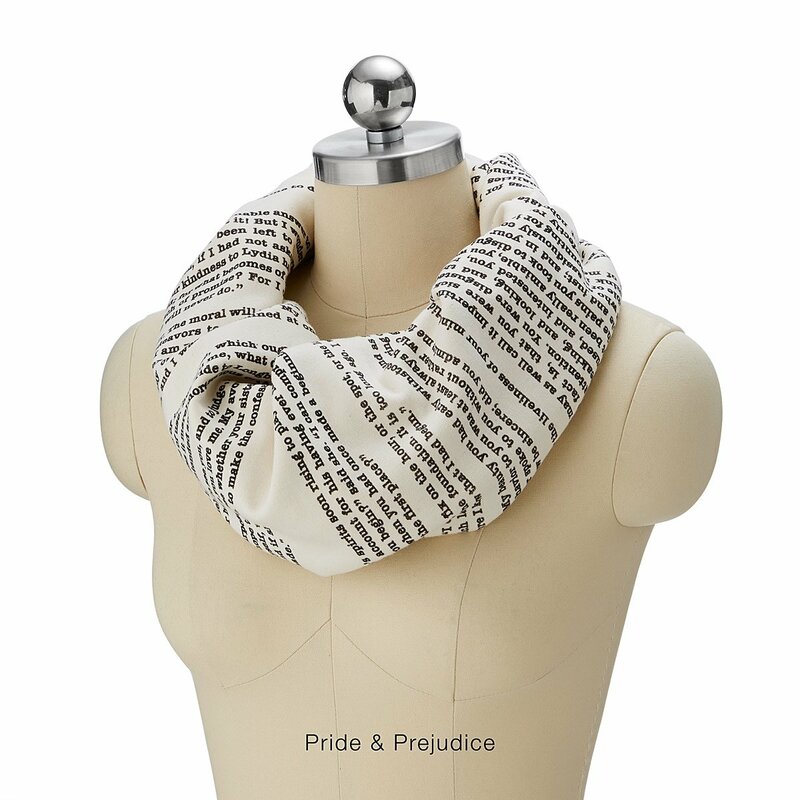 This infinity scarf is a great way for them to show off their literary love in any weather. Choose from one of six classic books and give a gift as timeless as the narrative it displays. For the one with “not so much brain as ear-wax,” try cotton swabs. 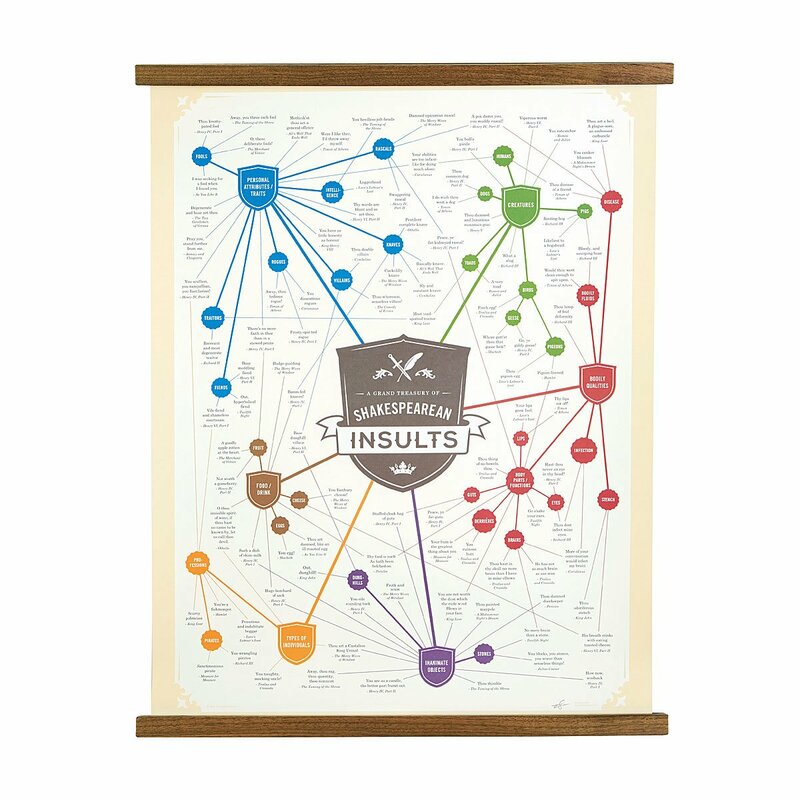 But for the geeky giftee in thy life, give this rollicking infographic chock-full of colorful insults. It’s a design so smart, you’ll rival their superior noggin. 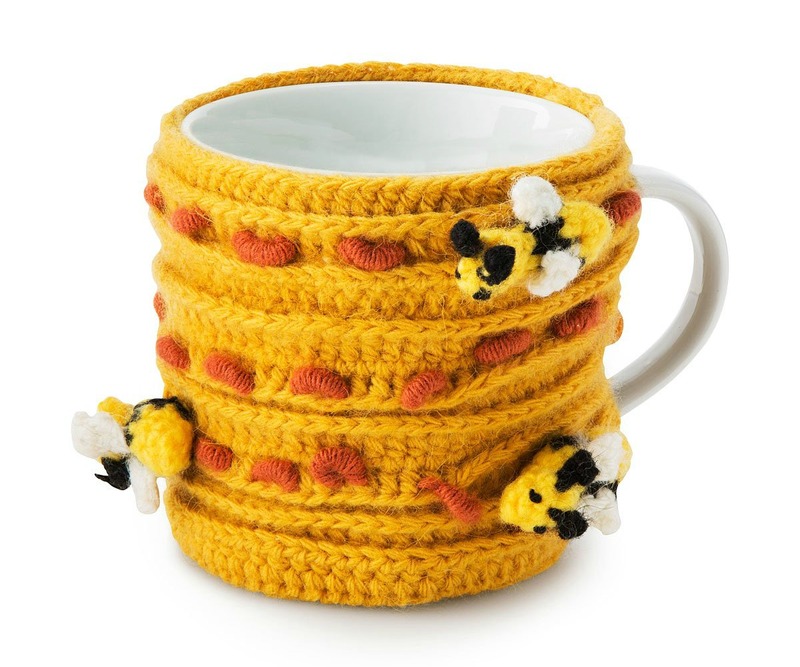 If they like honey with their tea, or coffee is their preferred morning buzz, this handcrafted hugger makes their favorite pick-me-up even sweeter. The little bees are knit with a special crochet technique from the Andes, making it a gift with a side of story. If they like their decor with a dash of personality, they’re in luck. 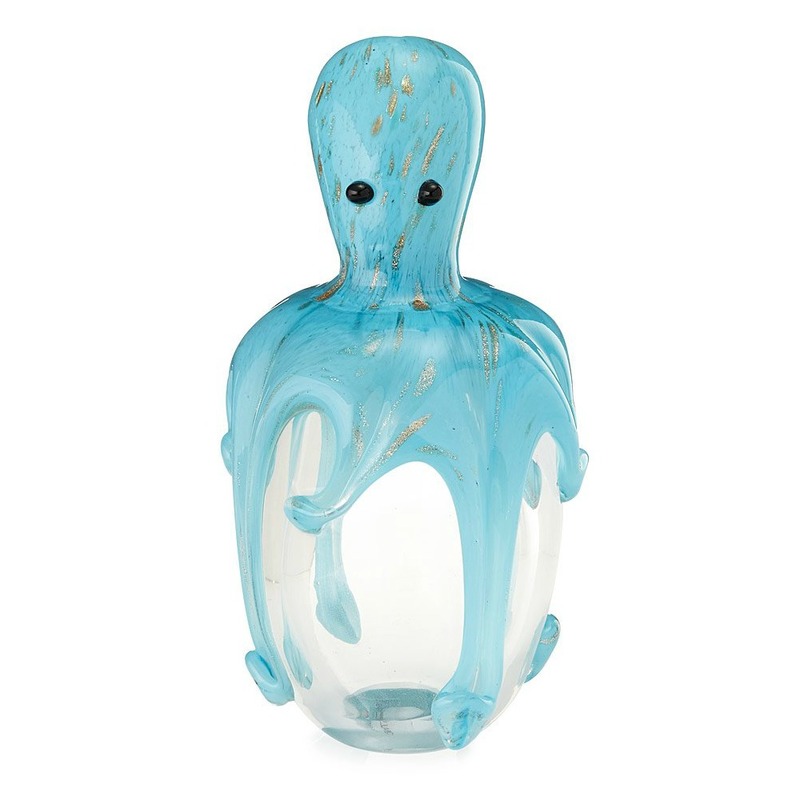 This cheery glass sea creature sports eight arms, two eyes, and too many flecks of gold granilia to count. It will look like you searched low and high (seas) to find an unparalleled gift. You certainly have some unique “last minute” gift ideas. 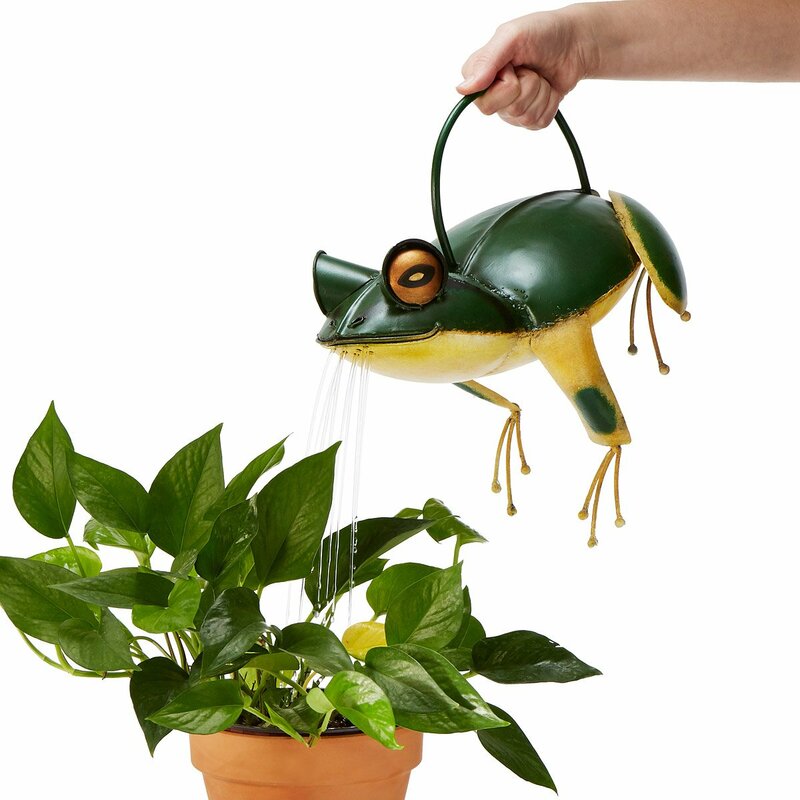 The watering frog is genius. May get the Shakespearean Insults Chart. We can also consider gift coupons as last minutes gifts. But, these astonishing gift are really great. 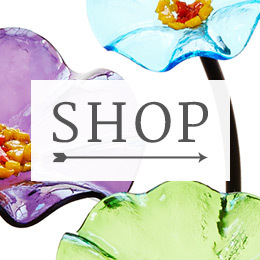 Ordering gifts for our special one bring a special feeling and excitement in our hearts. “Grandmother’s Garden of Love Necklace” and “Blooming Lotus Jewelry Hanger” are superb in this list.